By using the Assault Air Bike Elite, you work out to the limits of your performance - or even beyond. 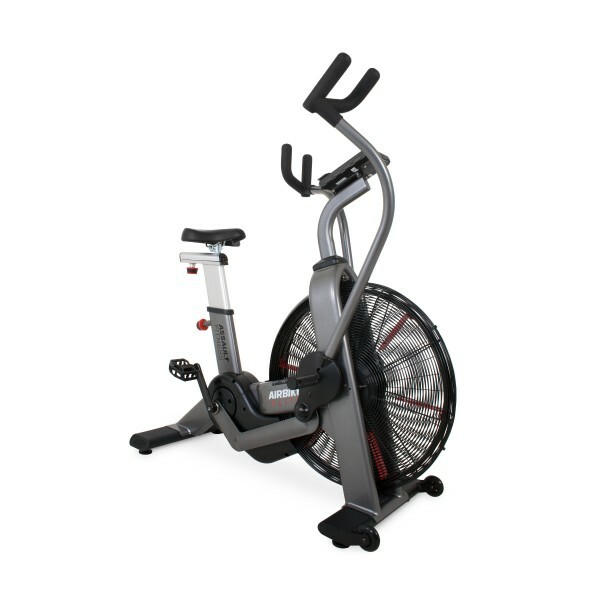 The AirBike Elite is equipped with a reinforced frame made of high-strength full steel, which has a hard-wearing powder coating. 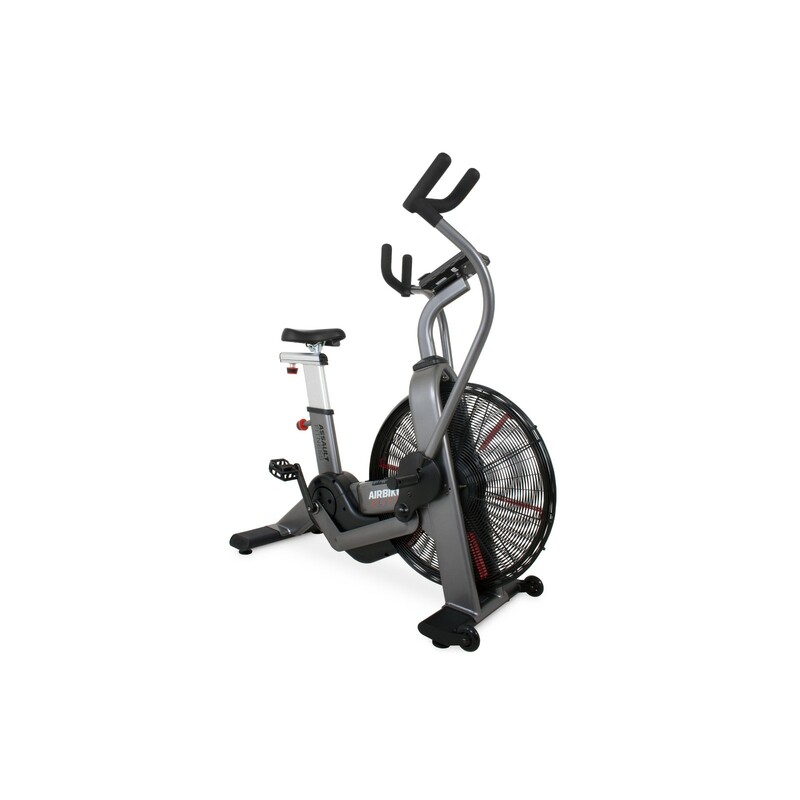 It is hence a reliable and sturdy training machine. All mobile parts are equipped with durable and resistant slide ball bearings. The console of the Assault AirBike Elite is equipped with a high-quality LCD screen with Bluetooth® connectivity and versatile functions. Thanks to the integrated programme selection, the user can start the workout without effort or create an individual training session with the bike. You can select from different High-Intensity-Intervals as well as individually adjustable distance or Watt targets. An integrated message tool inspires the user and keeps the training fresh and motivating. Assault Air Bike Elite lisätään vertailulistaan.